Would you like a great excuse to cook up some fabulous soups this year. But are not quite sure where to start. 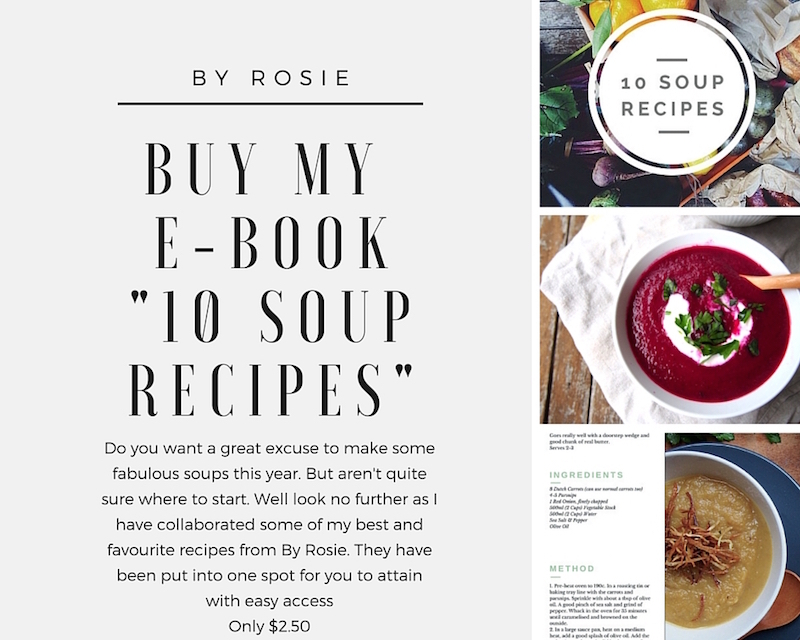 Well you need not look any further as I have included a collection of my favourite soup recipes. Soup is a great way to give your body extra nourishment. It is good for people who might want to lose a few pounds as well as folks who would like to gain. Boosting you full of guaranteed goodness. Uncomplicated step-by-step instructions on how to cook these soups. Designed to be thrifty, simple and blooming delicious.